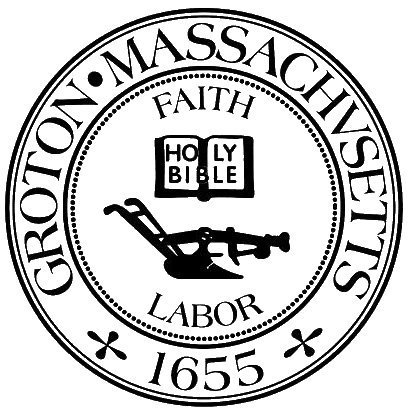 The first Earth Removal Bylaw was adopted in Groton in 1963, was amended in 1968 and again in 1984. The Advisory Committee was formed in 1968, when the Bylaw was first amended. With certain exceptions, such as the use of materials for Town purposes and grandfathered operations, earth removal is limited by the 1984 amendment to non-residential zoning districts. This amendment resulted in a marked decrease in the number of commercial earth removal operations in the Town. The Select Board adopted regulations on exemptions in 1992 to control earth removal incidental to construction.An Earth Removal Inspector, on stipend, appointed by the Selectmen, works in conjunction with the Advisory Committee. Currently, three members are appointed by the Select Board for staggered terms of three years; and ex officio, one member is chosen annually by the Planning Board, and one by the Conservation Commission.